Make way for puppies! You’ve probably already carved out time in your schedule to watch the 2018 Puppy Bowl. But if you’re anything like us, you might want to dedicate even more time to Puppy Bowl-related entertainment. 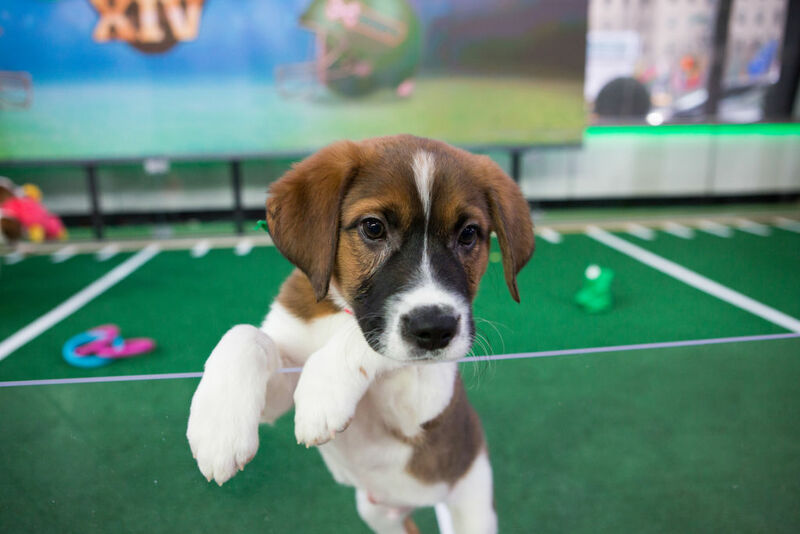 Good news: Animal Planet has a Puppy Bowl Pre-game Show available to watch online right now. You don’t have to wait until 3 p.m. ET when the actual Puppy Bowl competition begins. Perhaps while waiting for your onions to caramelize for your epically good Super Bowl party dip, you can watch the Puppy Bowl Pre-game Show. 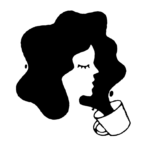 You can start gushing at the cuteness ASAP while getting to know the competitors. The Puppy Bowl Pre-game Show, which you can watch on the Animal Planet website, has all the behind-the-scenes action you could ever hope for. You will get to watch the puppies get groomed and DNA-swabbed to discover each dog’s exact breed mix. And may even want to watch the Pre-game Show in case you fall in love with a puppy early on and want to adopt the fur baby as your own. The puppies who compete in this year’s Puppy Bowl are rescued from 48 shelters around the U.S. and Mexico. So get your dibs now because, as CBS News reports, right after the annual event shelters report a “Puppy Bowl effect.” Meaning, shelters experience increased interest in rescued dogs after the furry football event. This year’s Puppy Bowl looks cuter than ever. The promo video posted on Animal Planet’s Instagram makes the game look pretty intense. While you might sit on the edge of your seat while watching Team Ruff and Team Fluff go tail-to-tail, it will most likely be out of pure joy rather than heated competition. Because just look at these darling Puppy Bowl competitors. If that isn’t enough to motivate you to start watching the Puppy Bowl Pre-game Show right now, we don’t know what is. You can watch the Puppy Bowl Pre-game Show here. Wishing you a fun and fluffy Puppy Bowl!